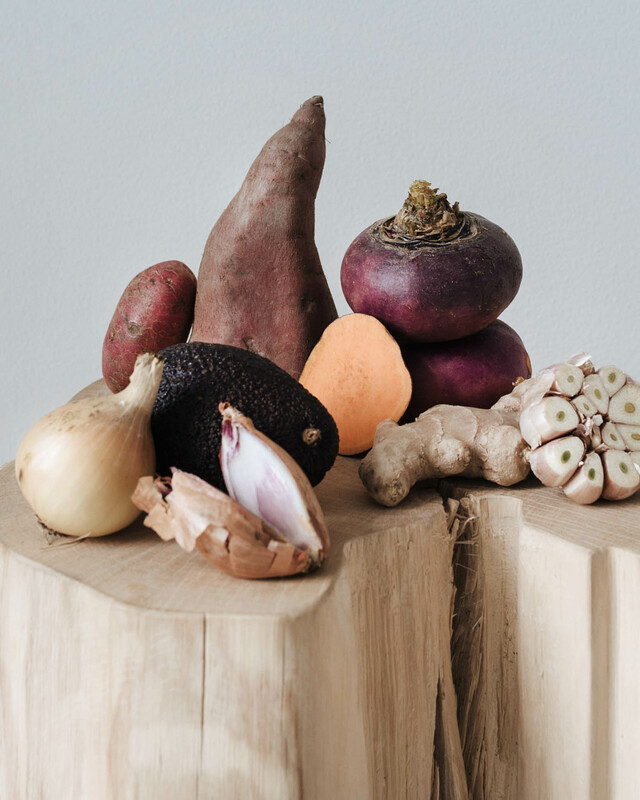 Wintertime is challenging with seasonal vegetables in the Nordic. I try to cook with root vegetables as much as I can, and source the best organic import produce that is available. Organic citrus fruit and Italian artichokes and fennels for example, are great this time of the year. The book comes with no photographs, which I like a lot. Cooking with it, instead of aiming for a look, you learn to pay more attention to scents and flavors and textures, the aliveness of things. American food-lover Alice Waters opened her restaurant Chez Panisse in Berkeley, California, in 1971. She was only 27, with no culinary training or experience in restaurant business, but she had a vision about a little place, so she gathered a bunch of friends and created it. Back in the 1960’s, after her sophomore year in college, she had spent a year in France, and Chez Panisse became her arena of presenting the type of dishes and the culinary art she had experienced there. For lunch, a simple lentil soup with fresh baguette and butter. Warm baguette in the morning too, with apricot jam, and at dinner, always a green salad after main course and before dessert, to cleanse the palate. It is easy to relate to what she thought was so special in the way the French ate. To a great extent, it is the very same things I have fallen in love with Italian cuisine, especially that green end-of-meal salad that is made with a mix of different garden lettuces and dressed in a simple vinaigrette of olive oil and vinegar. 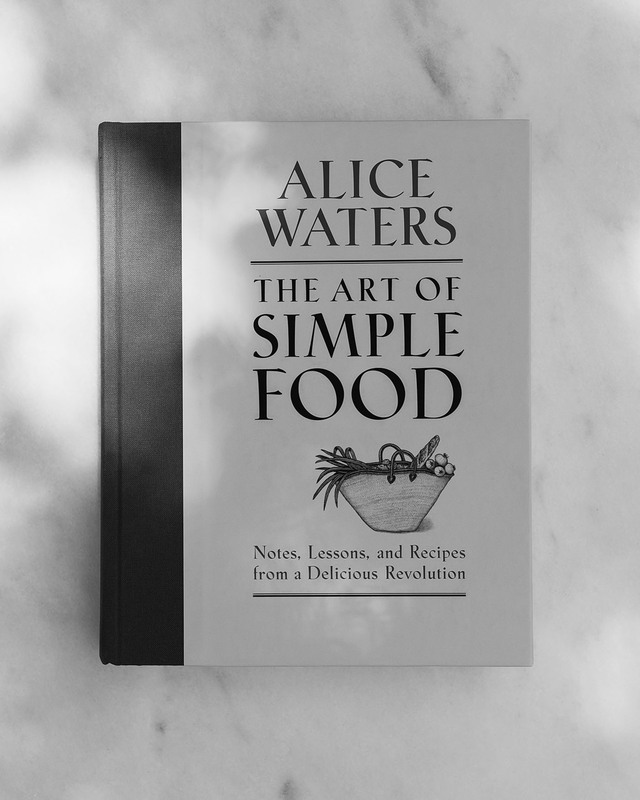 In her book The Art of Simple Food, Waters shares her cooking philosophy, her trusty tools, methods, pantry staples and recipes for eating well every day. Her focus is greatly on the ingredients. She likes her vegetables happy and alive, perfectly ripe, full of color, and she encourages that you go after the best ingredients too. But you do not have to turn into a farmer’s-market-obsessed semi-professional chef to enjoy this book. On the contrary, I think this is something every young cook could begin with, just to learn about the simplest combinations and techniques and to be able to feed themselves with food that is nourishing, honest, economical, sustainable and a pleasure to share.